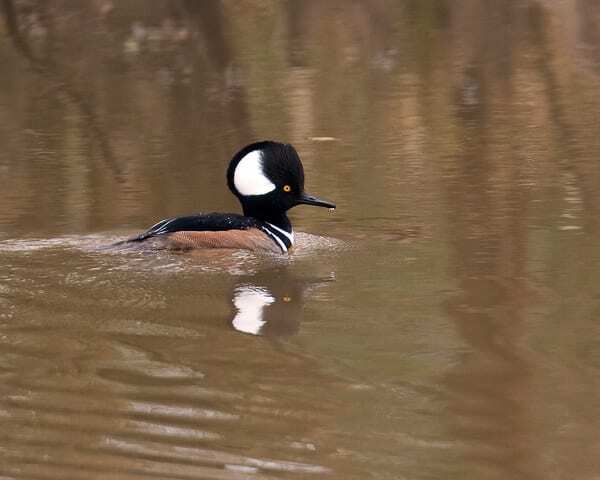 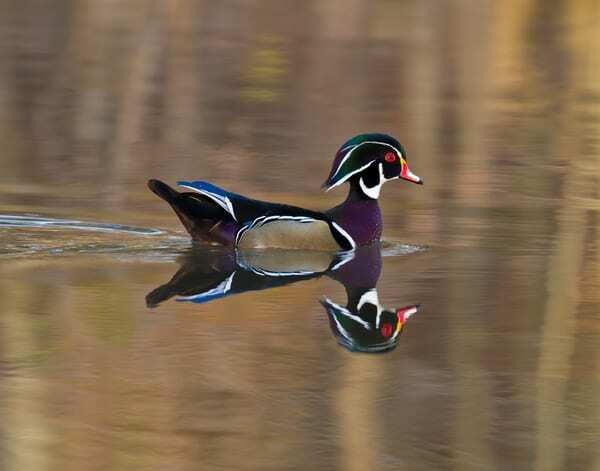 Waterfowl photographs- fine art prints on canvas and paper. 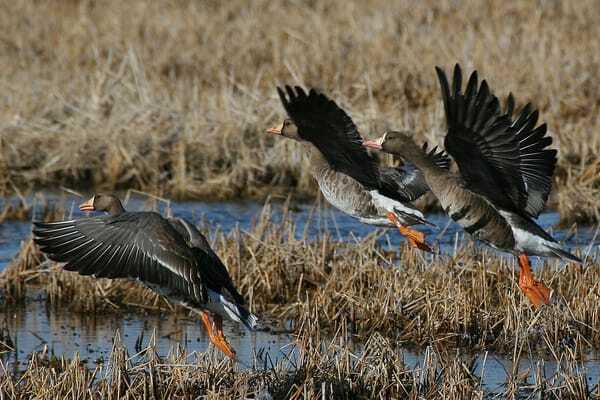 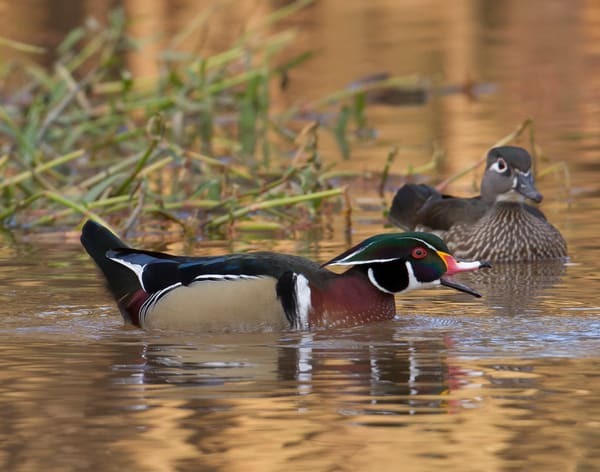 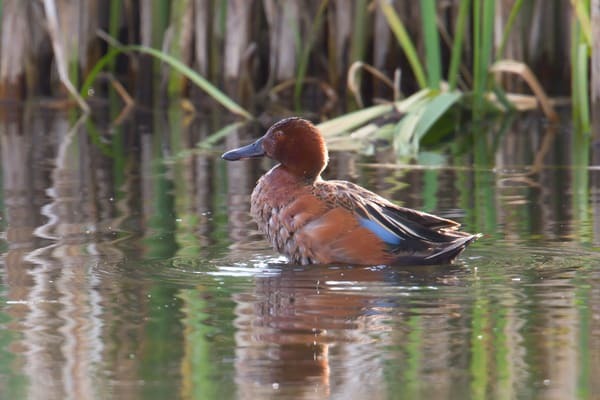 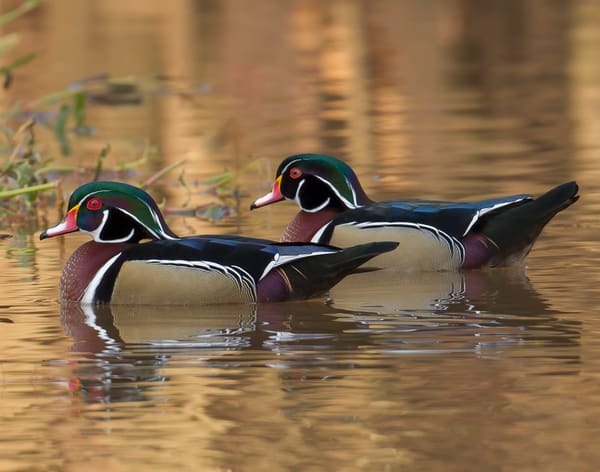 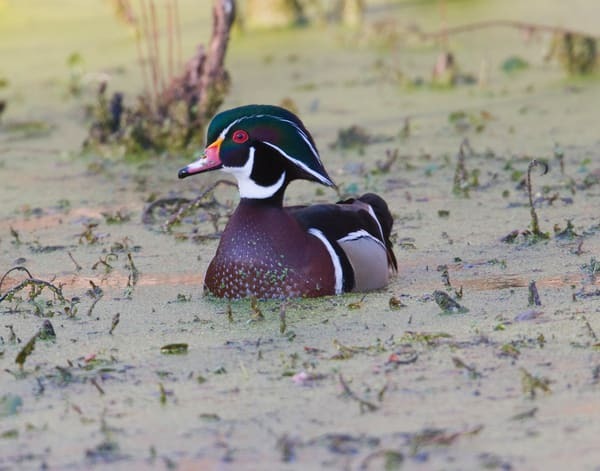 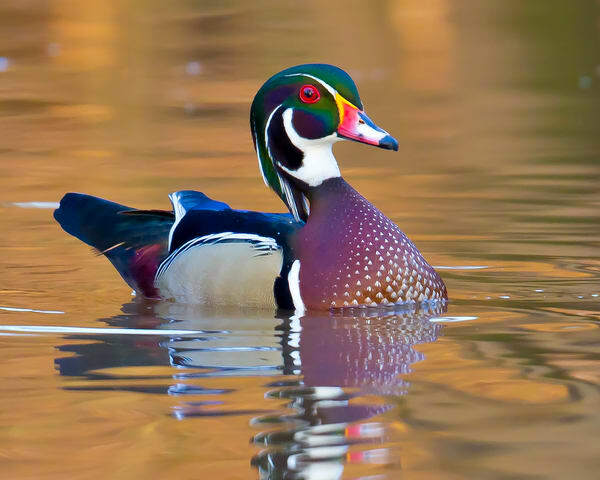 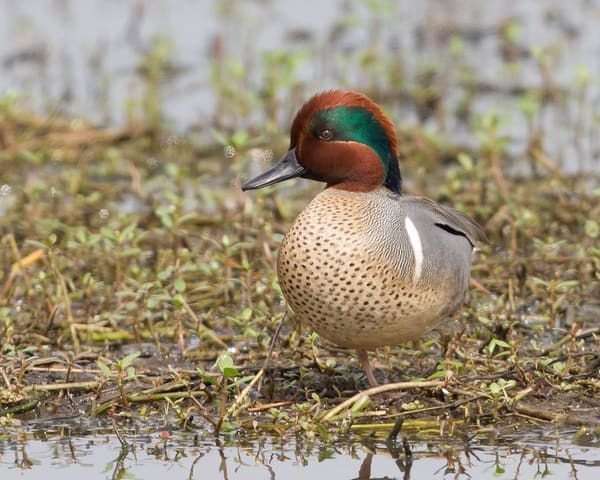 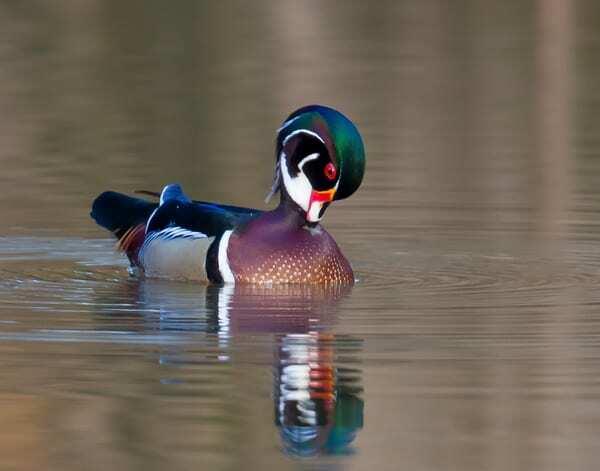 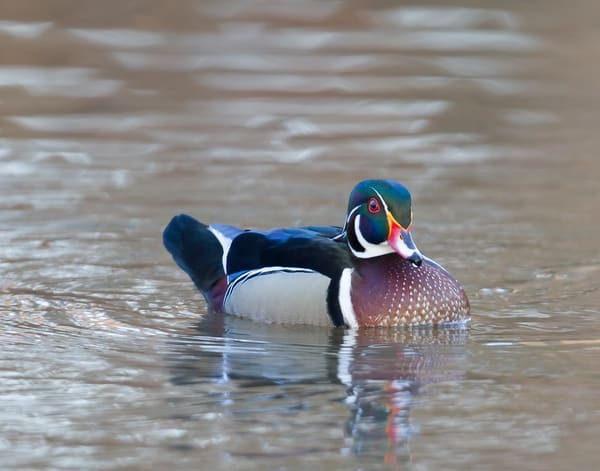 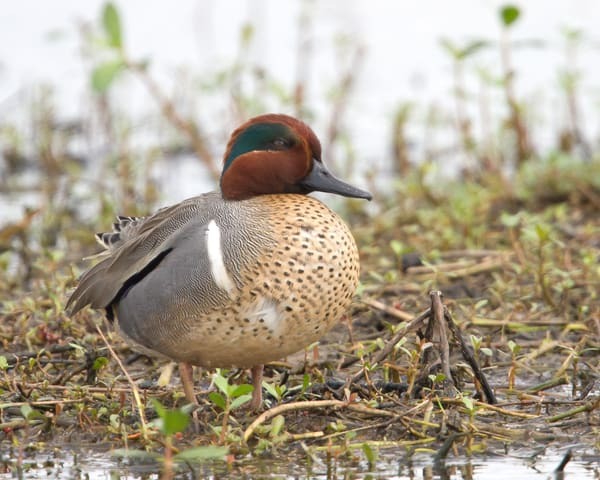 Browse through waterfowl images including, ducks, teal and geese. 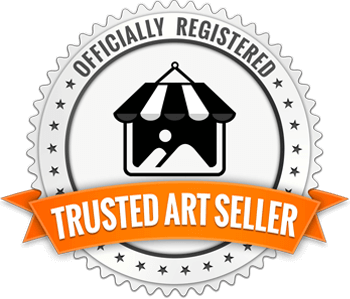 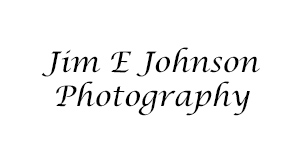 Photographs are offered on canvas art and fine art paper.